While visiting some of the city’s finest bars these past few months you may have witnessed a strange sight. Customers approach the bar, pass over a Twoonie, and get to pick anything from the draft menu! Or perhaps you’ve seen people on the street poring over what looks like (and is!) a tiny folded treasure map. Or better still you’ve seen a sign crop up in some bars around the city – Craft Beer Passport Accepted here. And maybe you’ve inquired with the bar staff and have since begun your own beer passport adventure, or maybe you’ve been waiting for someone to explain to you: what is the Craft Beer Passport, and how does it work? Fortunately we have your answers here. Craft beer has become a beautiful buzzword in the last few years, as more and more artisans are able to provide the products of their efforts to a receptive crowd. Even the Beer store has seen the way the wind is blowing, opening up their Beer Boutique to cater to this more discerning customer base. And fortunately we are blessed with a wealth of opportunities to try these different brews at festivals all around the city. But what if you’re sitting at the bar and want to try something different, but don’t want to risk a full pint of something that maybe isn’t really up your alley. Or what if you’ve exhausted the draft selection at your neighborhood venues. Enter the Craft Beer Passport. Brainchild of craft beer afficianado Mike Stulberg, the passport offers a new way to drink around the city. 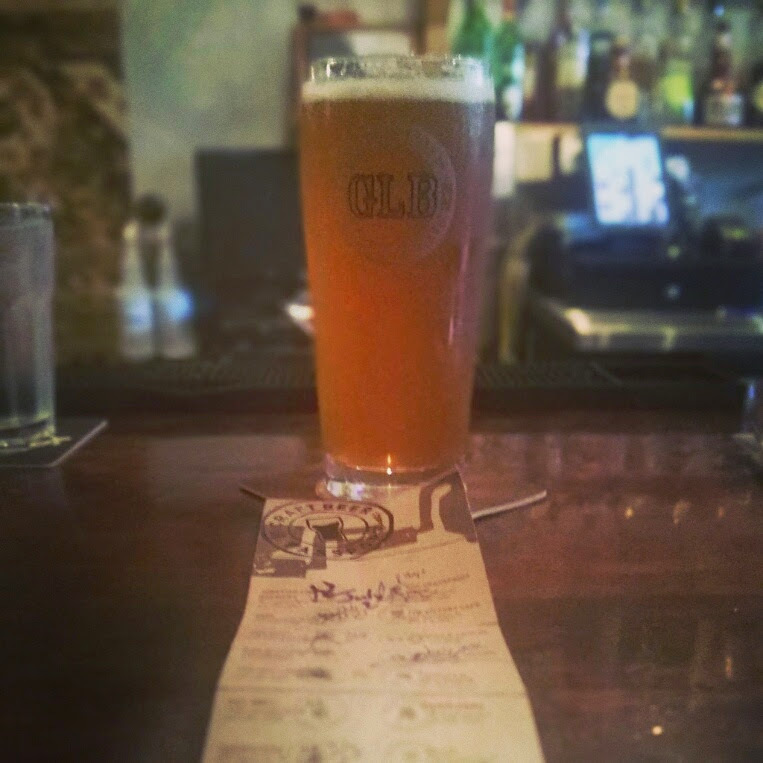 A select list of bars will provide first-time visitors a glass of craft draft beer for only $2. The bars are scattered around the city, and all boast a fine selection of local and unique brews. The passport is your ticket to a new experience and the opportunity to break out of your comfort zone in a few different ways. There are also some of us around the city for whom craft beer is more than a beverage choice – tasting every possible variety of brew is the only way to live. For those of us that treated Untapped like Pokemon, it’s the perfect challenge. I met the creator Mike while he was presenting his wares at the Liberty Village Craft Beer Fest. We struck up a conversation and he was happy to talk about the product and its inspiration. What inspired you to come up with the passport? Had you seen a similar example elsewhere, or did you just have a brainstorm? I have a budding interest in craft beer and wanted a way to learn more about it in a leisurely and approachable fashion! I also noticed that the bars which have picked up on the craft beer movement are usually small and independently owned. These establishments typically have a strong local following. I thought it would be fun if people from across the city had the chance to explore different neighbourhood favourites, while learning more about craft beer! What was the creation process like? Did you have any backers? I spent much of this past winter brainstorming and writing up a business plan. Once that was complete, I spent long days on my bike approaching bar owners and pitching the Passport concept to them! This was definitely the toughest and most tiring part as it often took multiple visits to peg down the owners and make them see how great it would all work out. Since there are 20 bars all across the city, it meant a lot of riding for me! Once I had twenty bars signed up, I worked with a graphic designer to create the brand and the Passport and then that was that! You mentioned that you approached the venues first – did you hit up favourite places, or was it more systematic in terms of finding popular bars that would be receptive? Bars were selected based on the beer they offered, their ambiance and their location. All of the bars place some emphasis on craft beer. Some more than others. Some bars have amazing ambiance and less beer options. 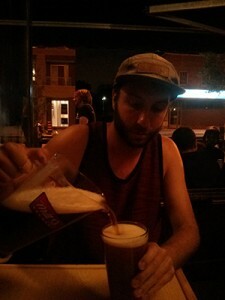 It was all about finding bars that had something unique to offer to people wanting to explore Toronto’s bar scene and learn more about craft beer. It was also important to try to cover some ground; I wanted it to represent the city as a whole and so the bars had to be spread out to some extent. Have you gotten any direct feedback? 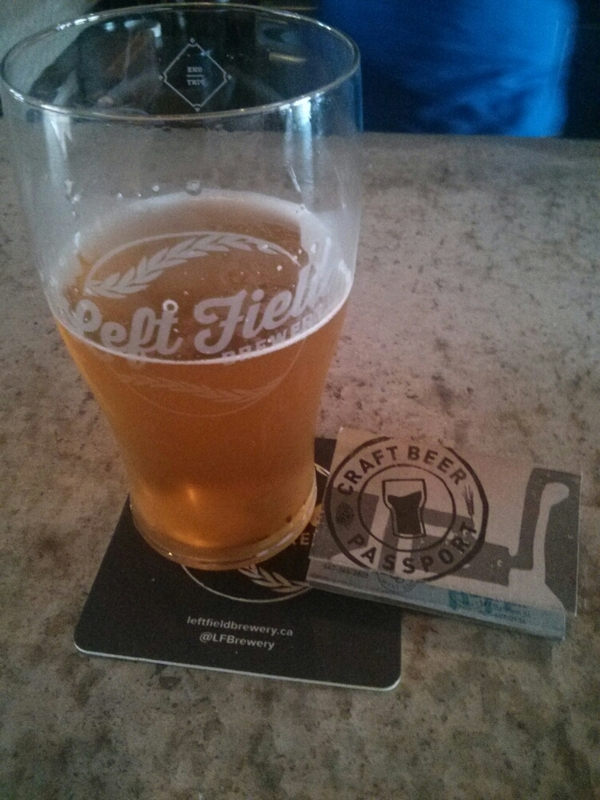 What are people, the bars and the breweries saying about the experience? I have gotten some really great feedback from customers already! People seem to really be enjoying it which makes me feel incredible! Bar owners have for the most part enjoyed participating. They see a ton of new faces and most of which are really enthusiastic customers who they are sure will return again without their Passports! Actually, some of the bar owners themselves have been out around town using the Passports! I think this is really cool because they have an excuse to meet other bar owners, see what they are up to at their bars and try some more beer that they might consider putting on tap at their home bar. Actually, I know of a few bar owners who have been sending messages to one another via customer Passports;)! 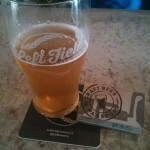 How did you find the breweries, and how were their partnerships formed with the venues? For this session, it is left up to the bars’ discretion which craft beers they want to offer to Passport holders. If a brewery wants their beer featured at a bar for Passport holders, it is up to them to contact the venue and make that deal. You mentioned trying to curate the pairings more in future. What other ideas do you have in the works? Yah I would like to start involving the breweries more from the outset. 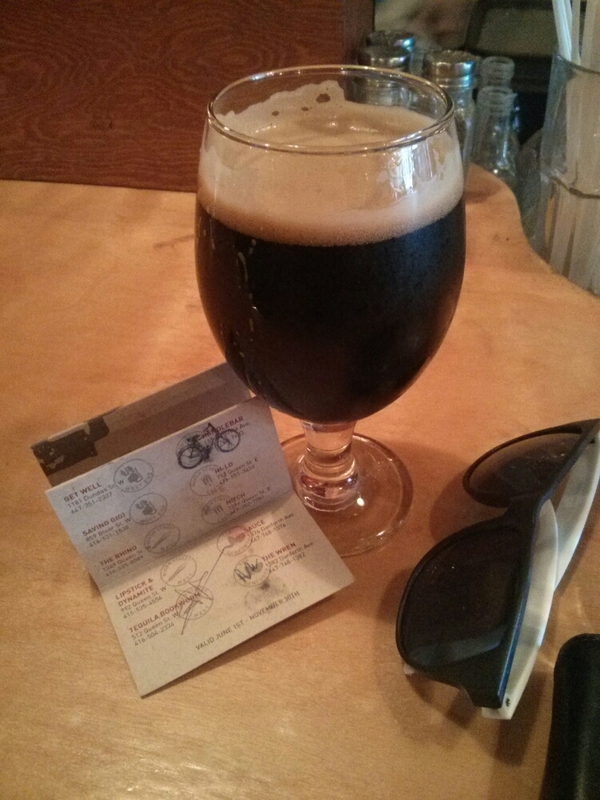 Determining what is on tap at each bar and making it clear on the Passport what breweries are on offer. This way the introduction is not only to the bar but also to a brewery and its beer. There are going to be a number of improvements for the next session; Craft Beer Passport branded glasses at each bar, a ‘notes’ section on the Passport itself and a whole slew of new bars! When it ends in November how long do you think before we’ll see the next round? The next session will launch in June 2015! 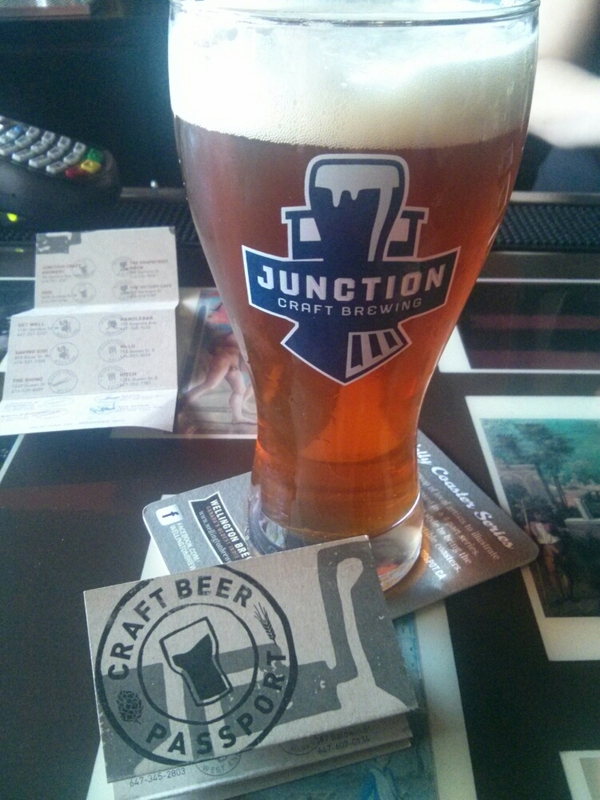 That gives customers six months to revisit the bars they were introduced to on the Passport and to start getting excited for the second Craft Beer Passport season! So there you have it! September is right around the corner, so you have just a few months left in which to experience this amazing, boozy scavenger hunt. Don’t miss out on a fun new way to navigate our city’s watering holes – pick up your passport today! 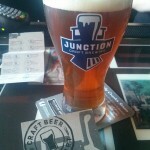 Photos courtesy of Erik Vindedzis – craft beer aficionado, and first Torontonian to finish his passport! 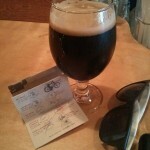 Follow Craft Beer Passport via social media and share your adventure!